Dear oh dear what a pile of shite this new series is !! The latest episode was a bloody joke with blue peter acting in dire costumes .....used to love it but can no longer watch it. Scottyhammer wrote: Dear oh dear what a pile of shite this new series is !! perhaps just for one viewing anyway, been following it from the start. I thought the first episode showed some hope but this weeks was utter pants. I'll give it one more week then its banished from the planner! I loved the film and all of the other series but whoever is directing this bile needs shooting ! I've not watched any of the new series yet. 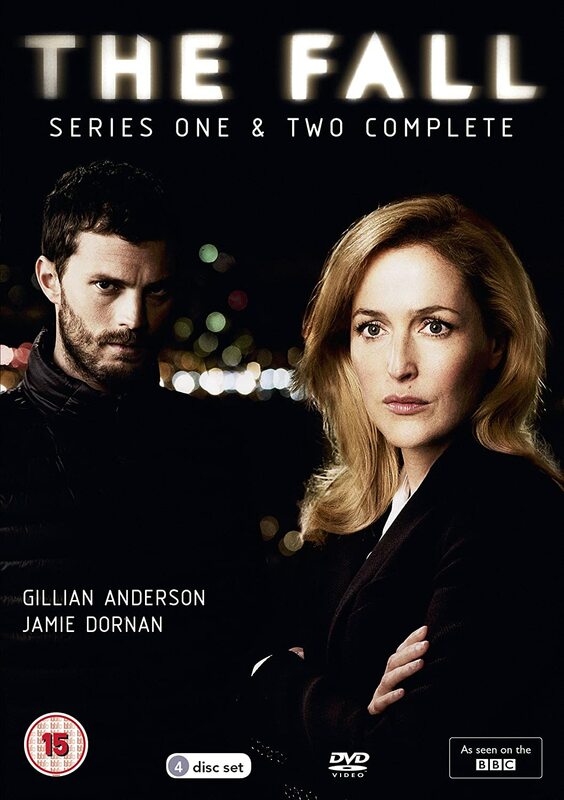 I do love Gillian Anderson's work since the last series finished many years ago. She was bloody outstanding in THE FALL. Hopefully She will be back to film a new series soon. Yeah Stu I loved the fall too.....thought the villain was very good also. Most excellent TV watch - Series 3 is coming! My wifes father lives in Belfast and they filmed a raid for the show in the house next to theirs. They spent most of the day twitching at the curtains.